Suzanne 1919-2011, originally uploaded by paul indigo. Known to family and friends as Marraine, Suzanne was always happy to pose for a portrait. Over the years I made a number of images, both posed and candid of her. She always had a kind word, a smile and a laugh to share. In 2010 I gave her a print of this portrait and when she saw it she thanked me with a tear in her eye. It moved her. A wonderful moment and one I will never forget. 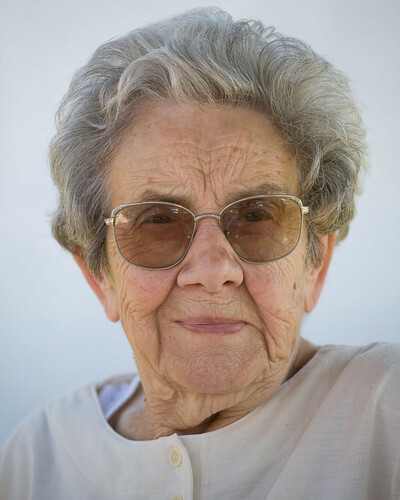 Sadly she passed away on 8 November 2011 at the age of 92. She will be missed.